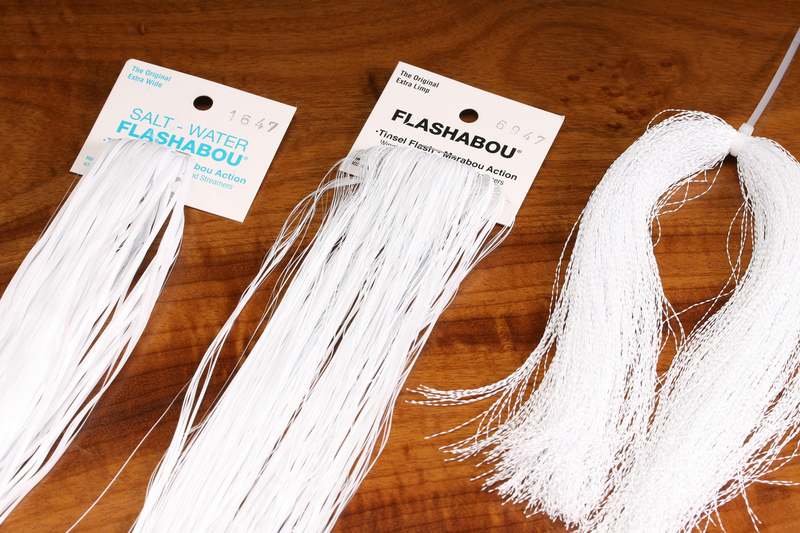 Similar to Krystal flash but with the softer, swimming qualities of flashabou. 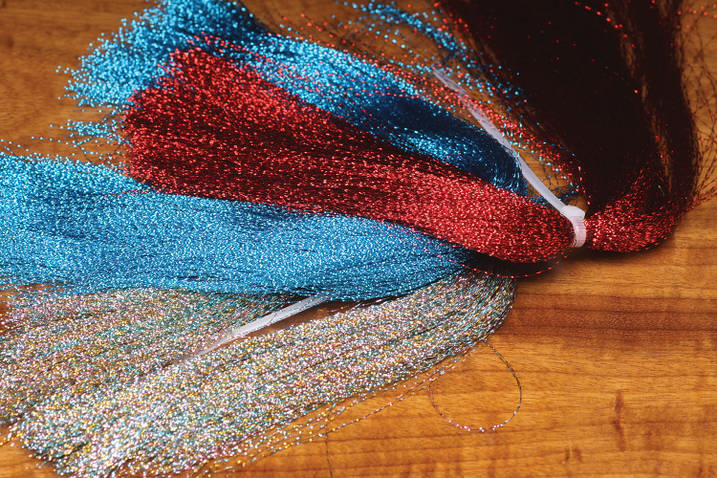 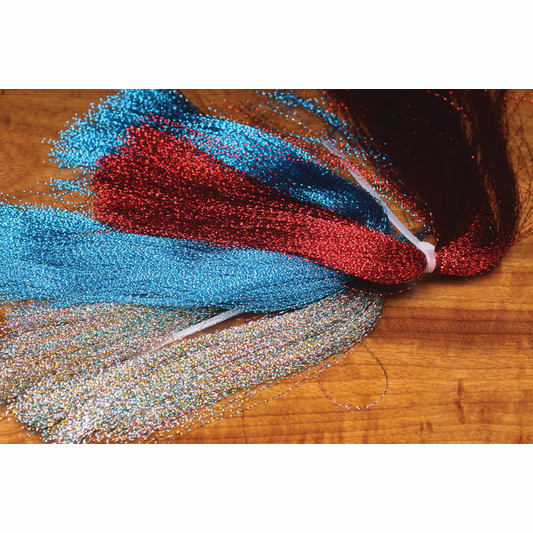 Great color options for tying a variety of streamer, steelhead, salmon and saltwater flies. 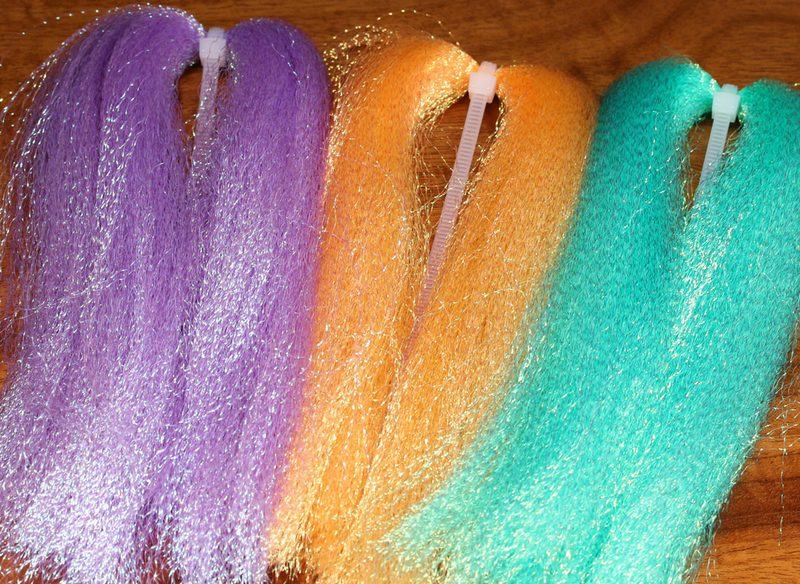 If you have been using krystal flash for a long time give Flashabou Accent a try, it has a little less bulk at the tie in point and flows a bit more like flashabou.